Fusion Dental Care was started in 2014 by Dr. Hoda Imeni Bassiri. Dr. Bassiri is a cosmetic dentist in Raleigh NC who practices a full scope of general and cosmetic dentistry with extensive expertise in porcelain veneers, dental implants, Invisalign, crowns, bridges and teeth whitening. Dr. Bassiri is a well known North Raleigh dentist who can now correct a wide variety of so-called permanent cosmetic dental problems, and can literally redesign your smile. Her dental clinic is located on Creedmoor Road Raleigh NC. She is a member of the ADA and proud of all the online reviews she has received, especially the ones that refer to her as the “best dentist in Raleigh”. Call to make your appointment at (919) 977-7438. In 2014, Dr. Hoda Bassiri and her husband, Dr. Kiarash Bassiri, decided to follow their dream of opening a private practice in Raleigh, NC where they could serve the local community with the highest quality of care from their respective professions. Their practice is truly unique because they have integrated two necessary services, Eye Care & Dental Care, into one convenient location. 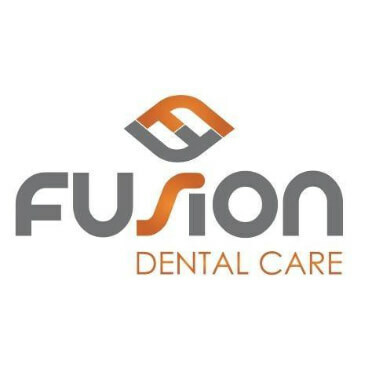 This integration has lead them to fittingly name their practices Fusion Dental Care & Fusion Eye Care. Their mission is to provide the highest quality of comprehensive care, outstanding customer service, and cutting-edge technology, in a relaxed and family-oriented environment.